Coral is more popular than ever for jewellery, despite trade and harvesting regulations related to the importance of this creature to the ecosystems of the world. Here is some information about coral, including a description of different colours, coral care, and some coral lore. 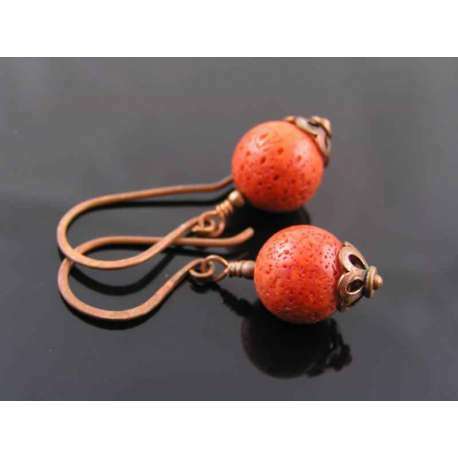 Coral is an organic gemstone derived from the skeletons of a marine animal related to jellyfish and anemones. Coral polyps live in colonies and some types of coral form reefs, which are home to approximately 25% of the species in the ocean. Coral is composed primarily of calcium carbonate and gets it colour from natural pigments such as carotene. Coral is not used fresh from the ocean, but goes through a series of processing steps before it is used for jewellery. These steps may include chemical treatment, tumbling, heating, sawing, and polishing. Black coral is rare. When it has been polished it shines with an incredible luster. Some black coral may be coral in an early stage of decay, since it is found just below the water's surface. However, Hawaiian black coral is found at depths exceeding 200 feet! A colony of Hawaiian black coral requires 50 years to mature. 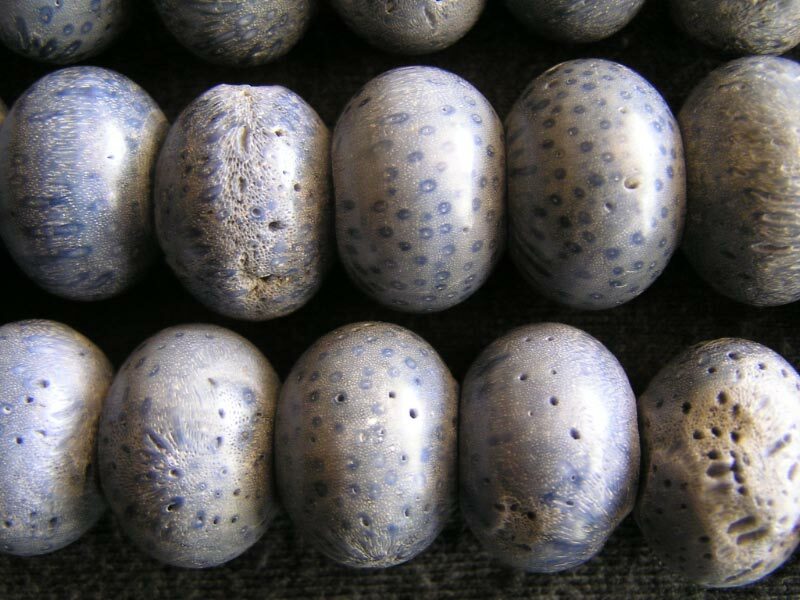 Blue coral is found near the water's surface and is believed to be coral in an early state of decay. Golden coral is found off of Hawaii. 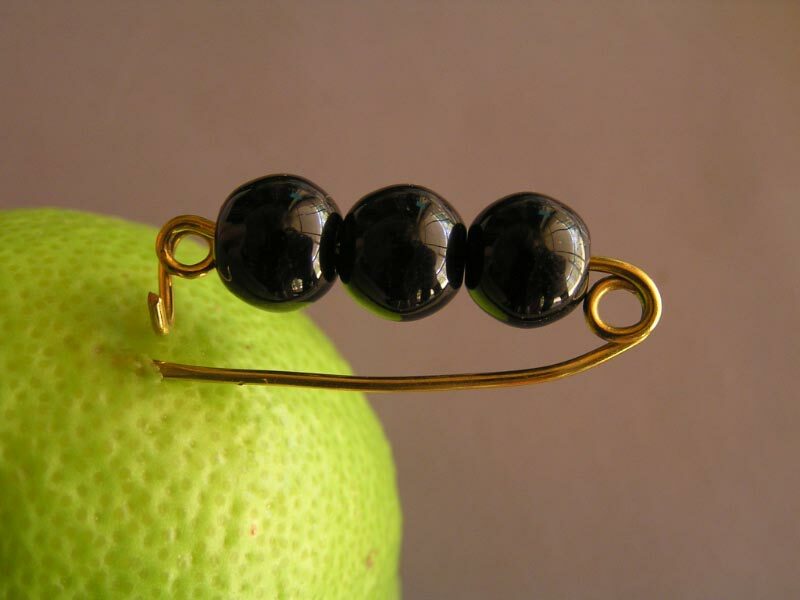 It has a resinous or lacquered appearance. Pink coral is very dense and relatively hard. Its colour runs the entire spectrum of pinks, from almost white to pink to nearly red. Natural marbling and colour gradations in larger pink corals are natural qualities of the gem. All shades of pink coral are highly prized. Pink coral is sometimes called angel skin coral. 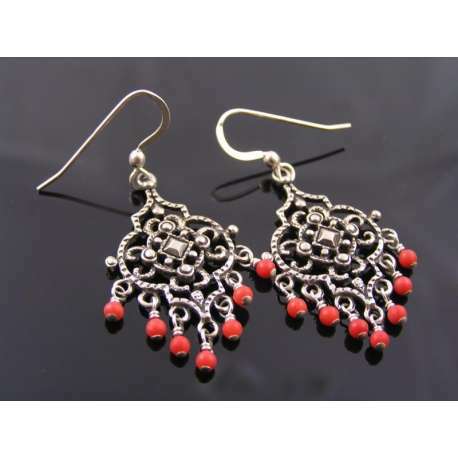 Red coral is highly valued for its hardness, beauty, and colour. 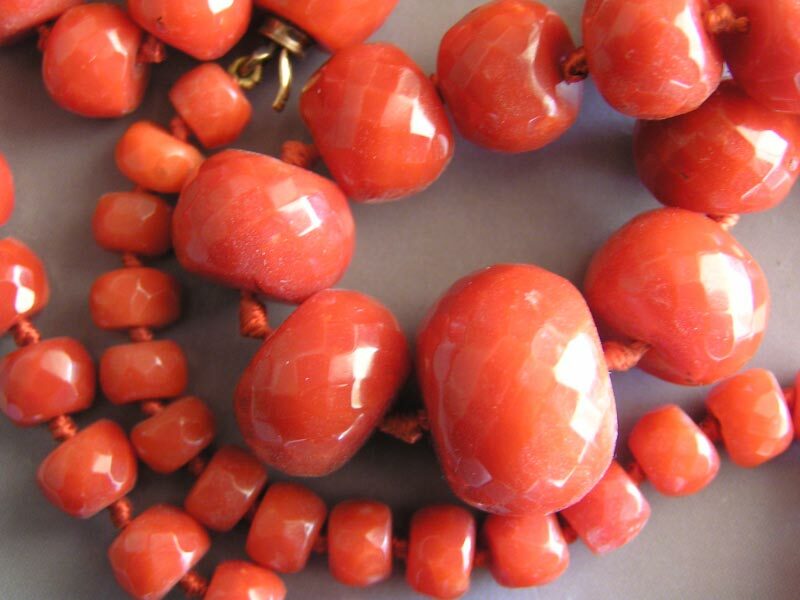 Red coral is found in several places, including the sandy bottom of the Mediterranean, around the Hawaiian Islands, and off the coast of Africa. 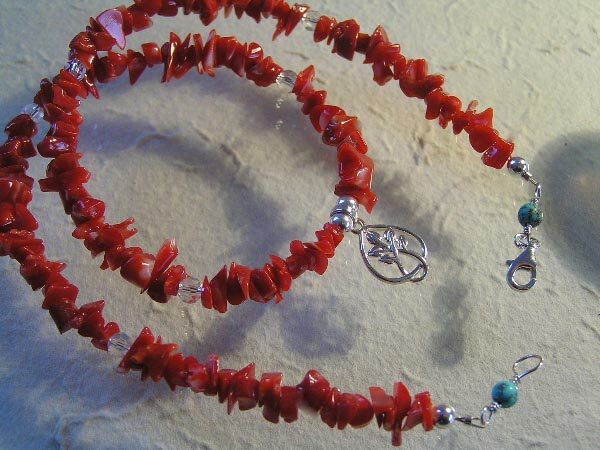 Hawaiian red coral is found at ocean depths of 500-1,000 feet. Red coral only grows about 1/4 inch per year! The primary colors of precious coral are red (Sardinian), dark purplish oxblood red, salmon (peach), pink, angelskin, white and blush. SOLID salmon or dark peachy pink is Sciacca, and SOLID pink is angelskin. This last one deviates from the origin of the name angelskin, which refers to the more white colour with a uniform pink hue. These SOLID colors (Sardinian, Sciacca, Angelskin) along with SOLID white (Ionian Sea and VERY, VERY rare as the lack of light to achieve pigmentation is only found at extreme depths) are the most precious and valuable corals in the world. Blush and other variations can also be precious coral (primarily if they are Mediterranean), although not quite as valuable as solid colors, but still investment grade, durable and beautiful. The photo shows, from left to right, white, pink, salmon and oxblood coral, plus an angel skin coral cameo (framed by tiny natural pearls). 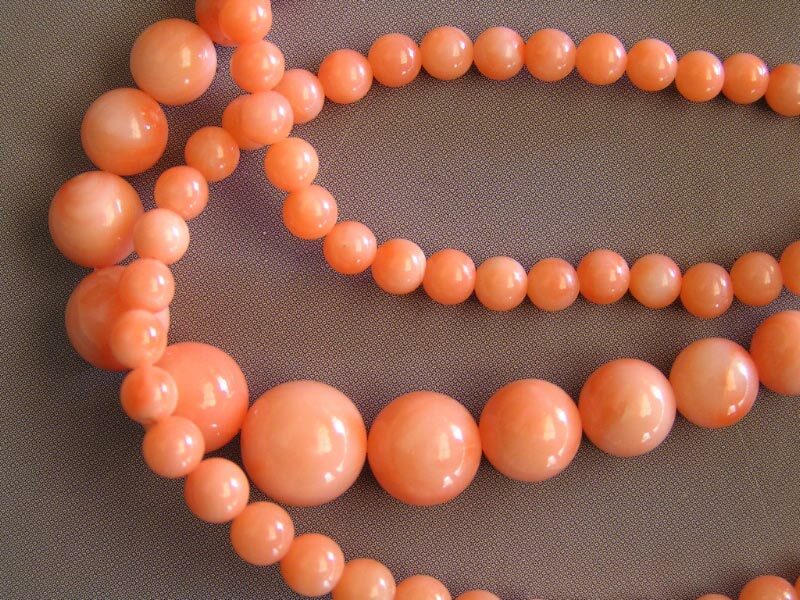 Coral is a very soft gemstone, so it needs to be treated gently. 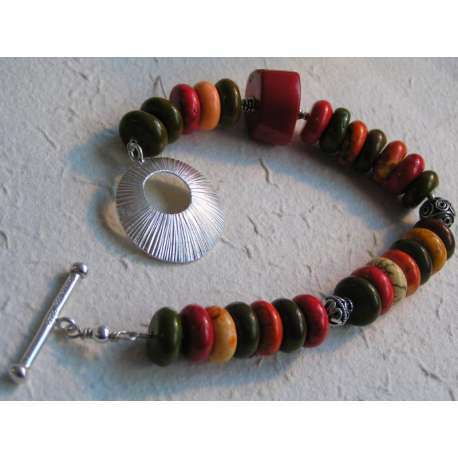 Clean coral jewellery by wiping it gently with a moist soft cloth. Because it is naturally porous, coral can be damaged by exposure to chemicals such as perfumes and hair styling aids. 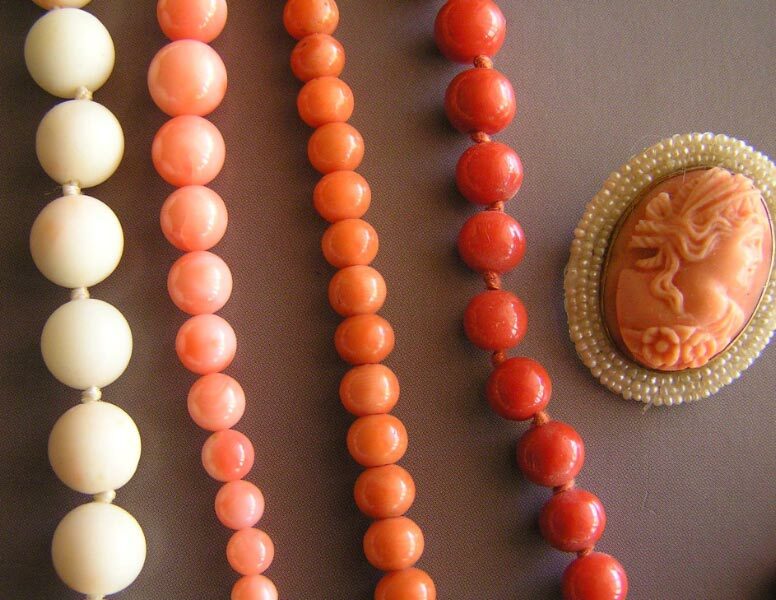 When not being worn, coral should be stored carefully to avoid scratches. 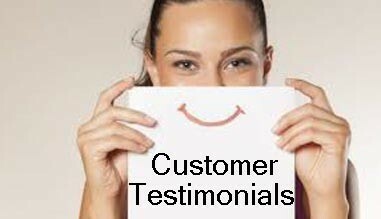 If your Coral starts to get dry or as a prevention, wipe with baby oil once a year. Let it soak in for a day and wipe all residue off. 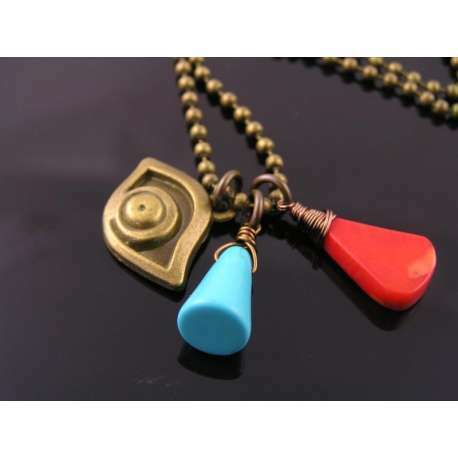 Coral is one of the seven treasures listed in Buddhist scriptures. Coral was thought to be able to calm the sea. Coral was believed to protect from lightning and hurricanes. 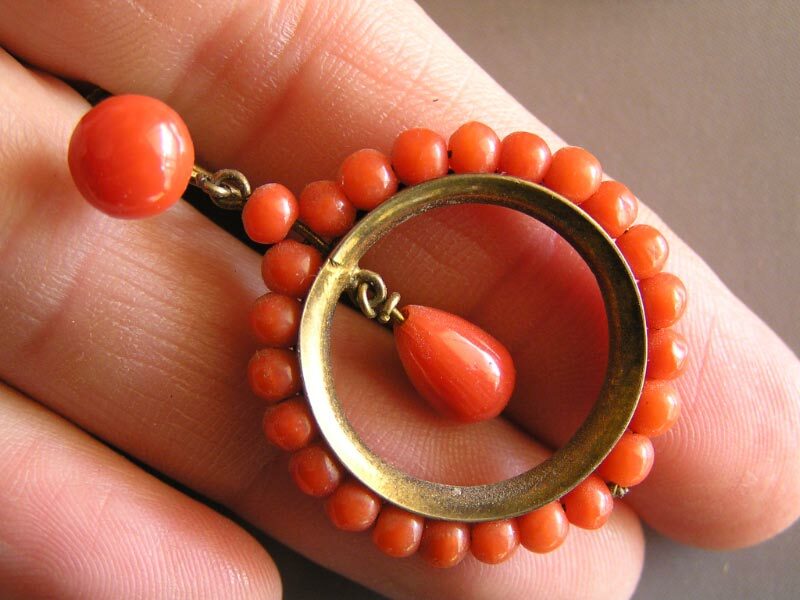 Coral was worn as a talisman to stop bleeding. If the wearer of coral became seriously ill, it was believed the coral would lose its colour. 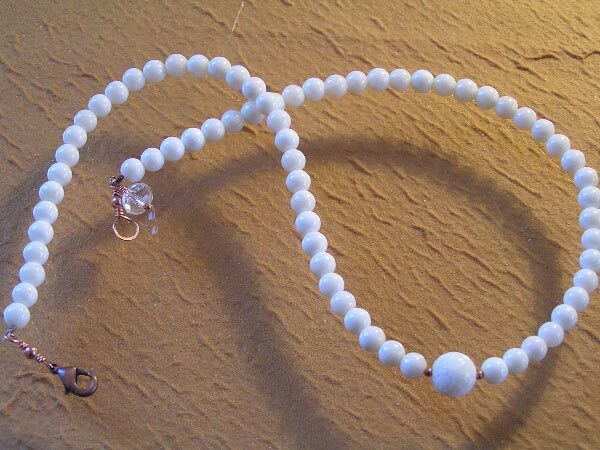 Ancient Romans would put coral around the necks of their children to protect them from harm. Pulverized coral added to wine was believed to be a potent curative tonic (Ancient Rome). 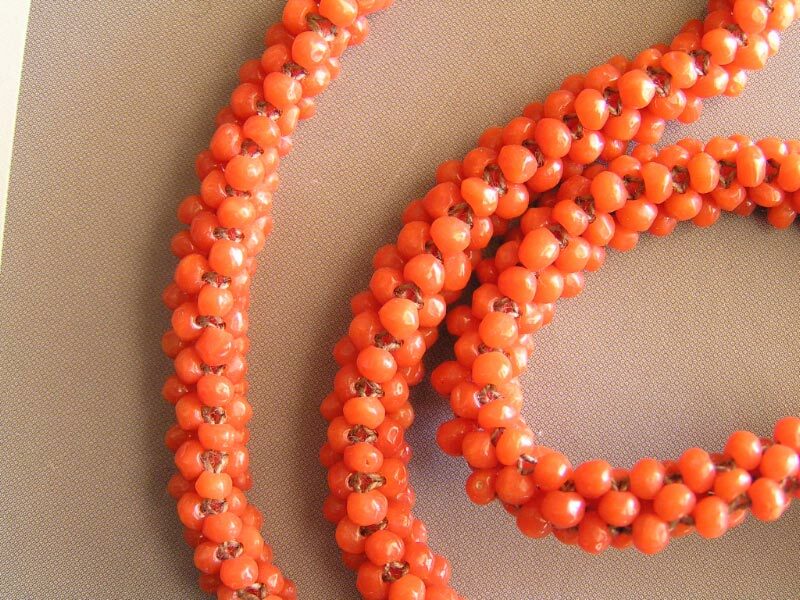 In Medieval times, coral was used to ward off the evil eye and to cure sterility. 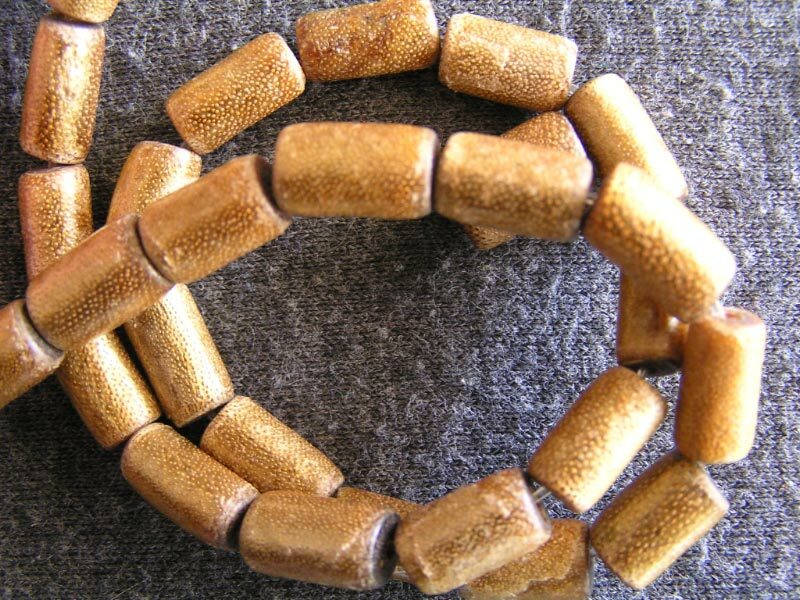 Italian men once presented coral as an engagement gift.